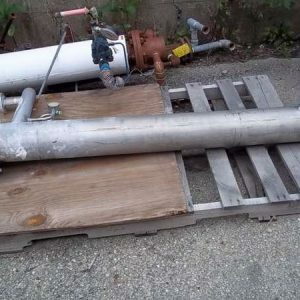 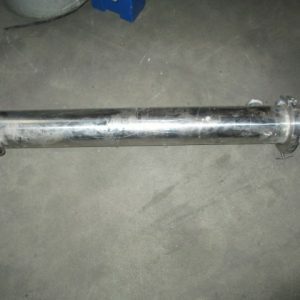 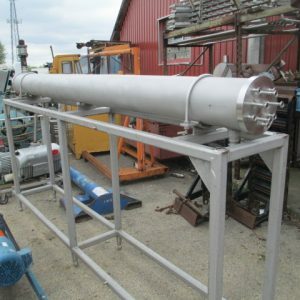 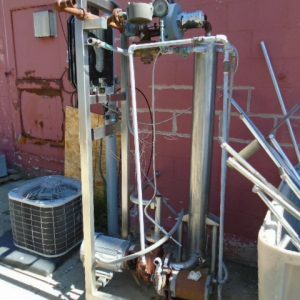 Tubular Heat Exchangers For Sale. 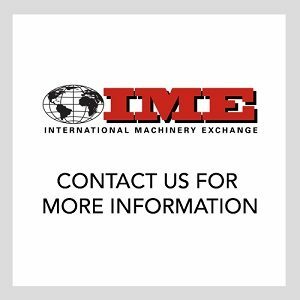 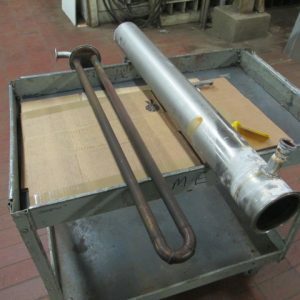 IME provides many different types of heat exchangers for the cheese and dairy industry. 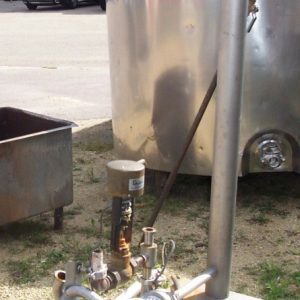 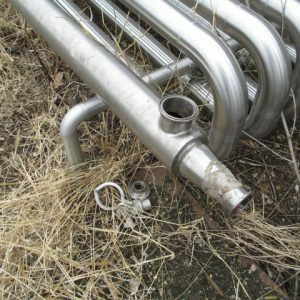 View our inventory of stainless steel, steam injection, multi-tube, shell and tube, and more.